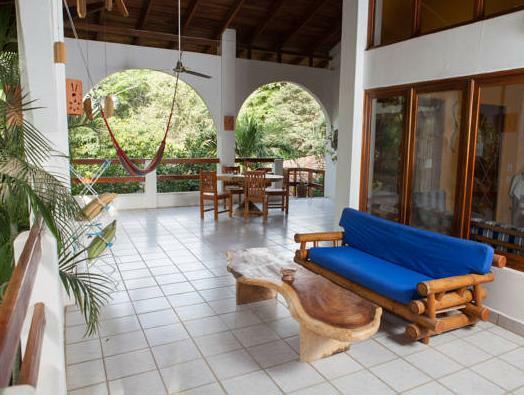 ﻿ Best Price on Casa Sueca in Tamarindo + Reviews! Featuring a garden, a lounge area and a terrace with swimming pool, Casa Sueca is 165 ft from Tamarindo Beach and a 3-minute walk from Tamarindo Main Square. The apartments and studios have tropical-style décor, wood furniture, air conditioning and sitting area. 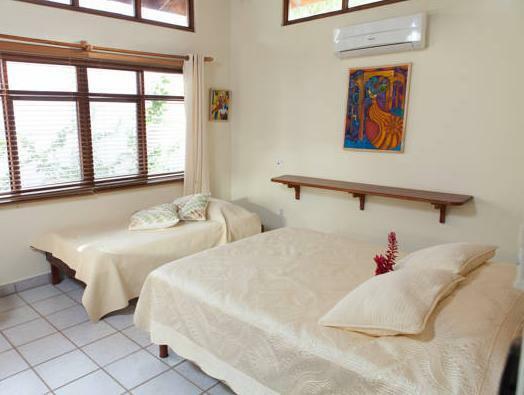 All include a flat-screen cable TV, a furnished terrace with garden views and a full kitchen. 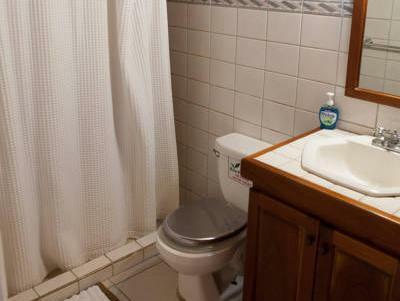 This property also features a locker for surfing boards, BBQ area and a hot tub. Free Wi-Fi is available throughout. Guests can find a variety of restaurants serving Argentinian cuisine, international dishes and local food in Tamarindo town center. Casa Sueca is just over half a mile from Langosta Beach and Daniel Oduber International Airport is a 1-hour drive away.